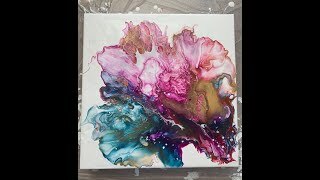 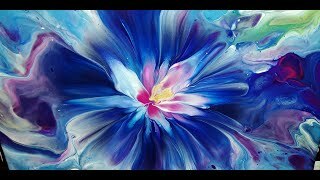 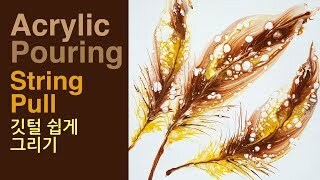 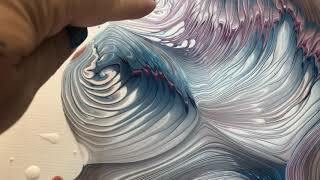 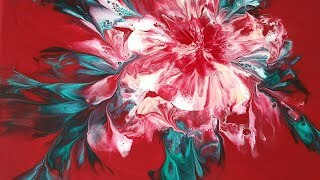 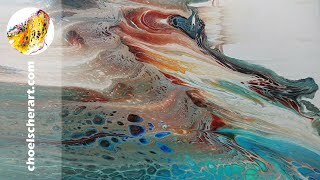 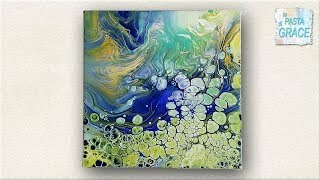 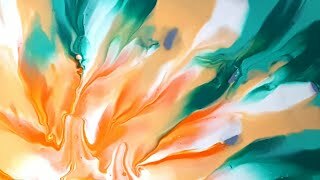 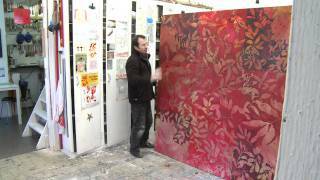 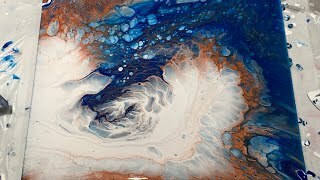 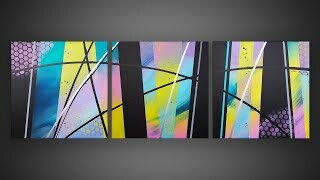 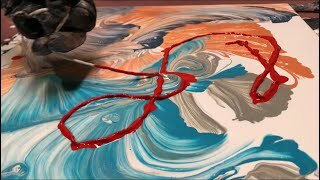 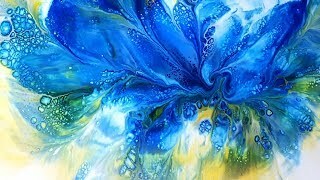 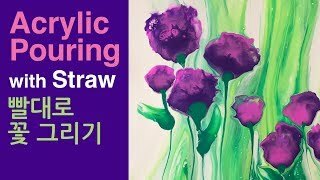 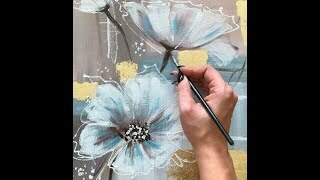 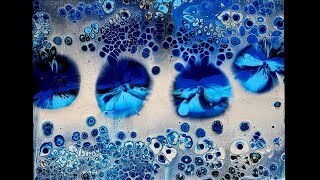 (31)Acrylic Pouring_String Pull_ Feathers_Designer Gemma77_Please Subscribe and Share. 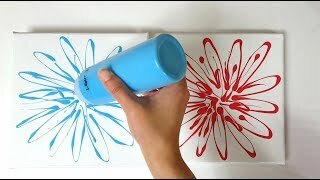 #76: Mely D cloud effect pour - attempt 5! 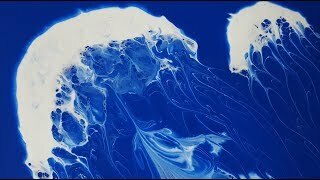 ☁️ it’s so much better. 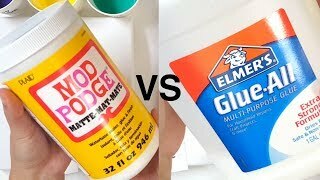 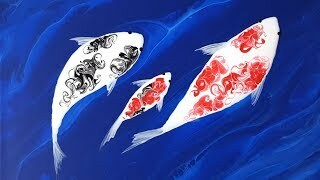 (27)Easy Acrylic Pouring_ MOD-PODGE VS Glue-All_Designer Gemma77_Please Subscribe and Share.